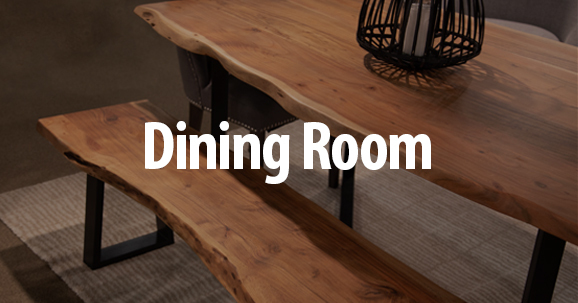 Porter Designs sources the best affordable styles in contemporary furniture design. 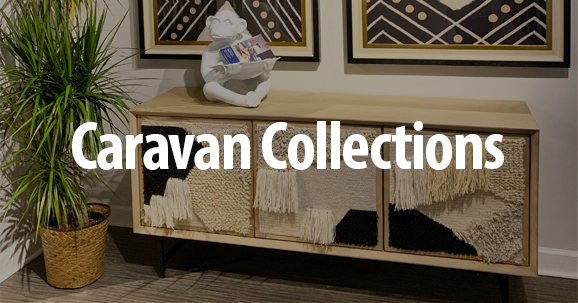 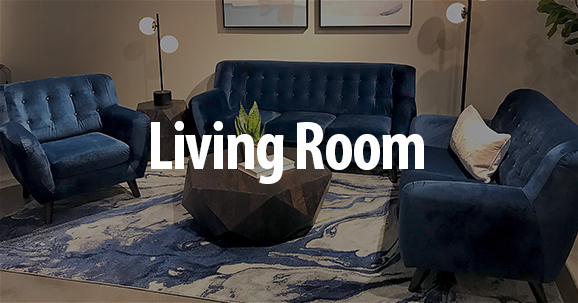 Our current lineup includes fabric and leather upholstery, motion, dining, bedroom, and unique one-of-a-kind furniture and antiques from India. 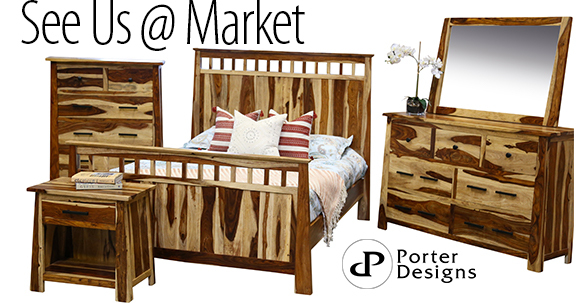 Founded by David and Julie Weiss in 2006, Porter Designs in based in NE Portland. 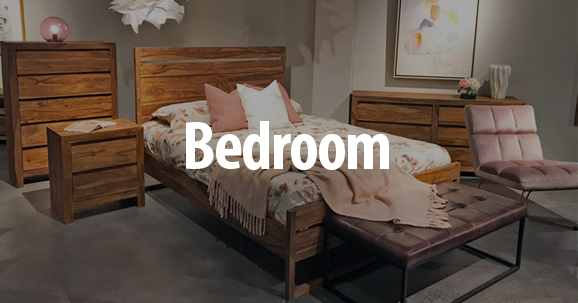 With over 90,000 square feet in wholesale distribution space and a showroom in Las Vegas, Porter is Oregon's largest furniture importer.